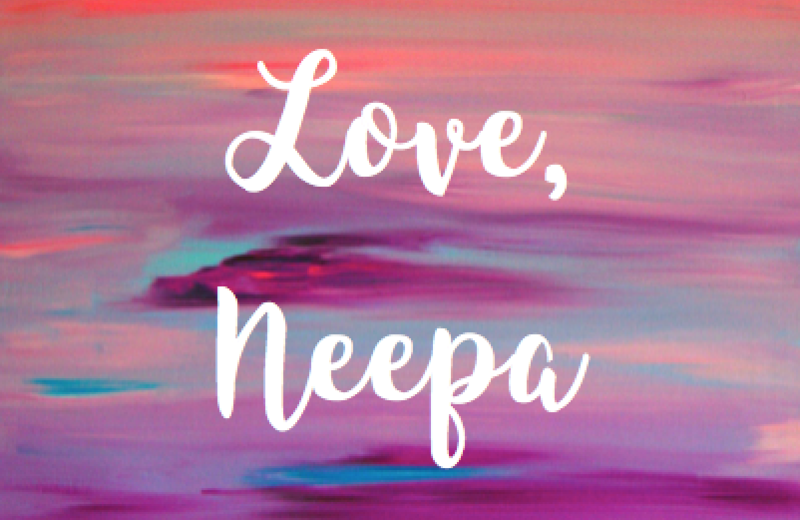 First of all, apologies for the very long hiatus from the blog! Laziness and life happened, and after I found myself sharing more/new information with friends, I was like wait a minute….I need to write again! Today’s topic is an important one. Like…a really important one. Washing your makeup brushes is soooo important for staying break-out free and ensuring the best makeup application. I know it doesn’t sound super fun but I promise it will improve the condition of your brushes, your skin, and dare I say…your life. Who doesn’t like big, full lashes? Mascara is one of those things that can take your look to the next level. Whether it’s a more natural makeup day or full on glam, mascara is a must for framing your eyes. I have tried so many different kinds (high end and drugstore) and honestly, the affordable mascaras take the cake when it comes to formula, volume, and lengthening. The ones I will be talking about are all non-waterproof/original formula. 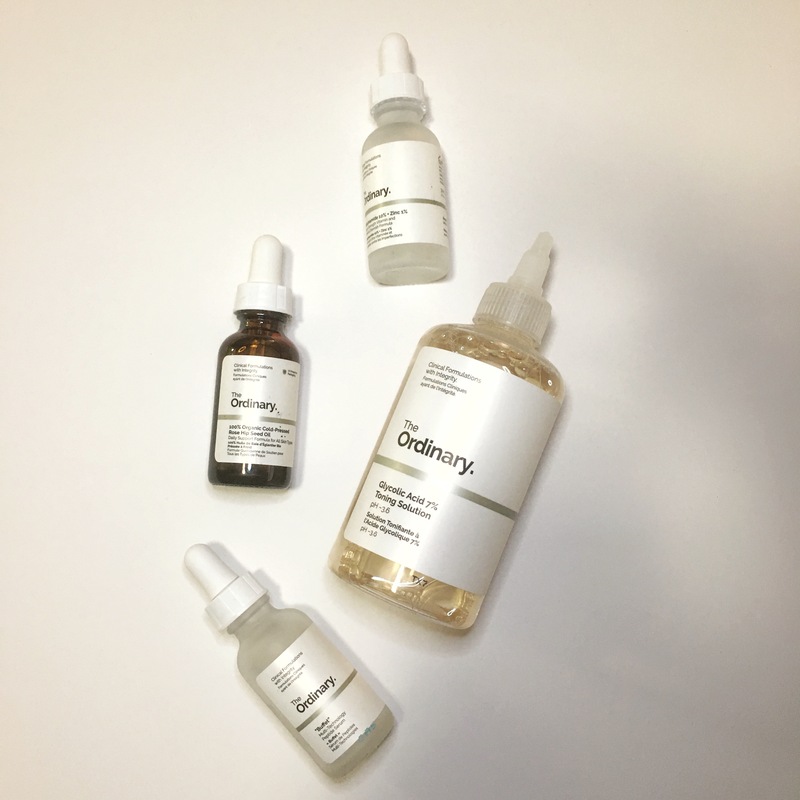 The Ordinary is a new skincare line from the brand Deciem. 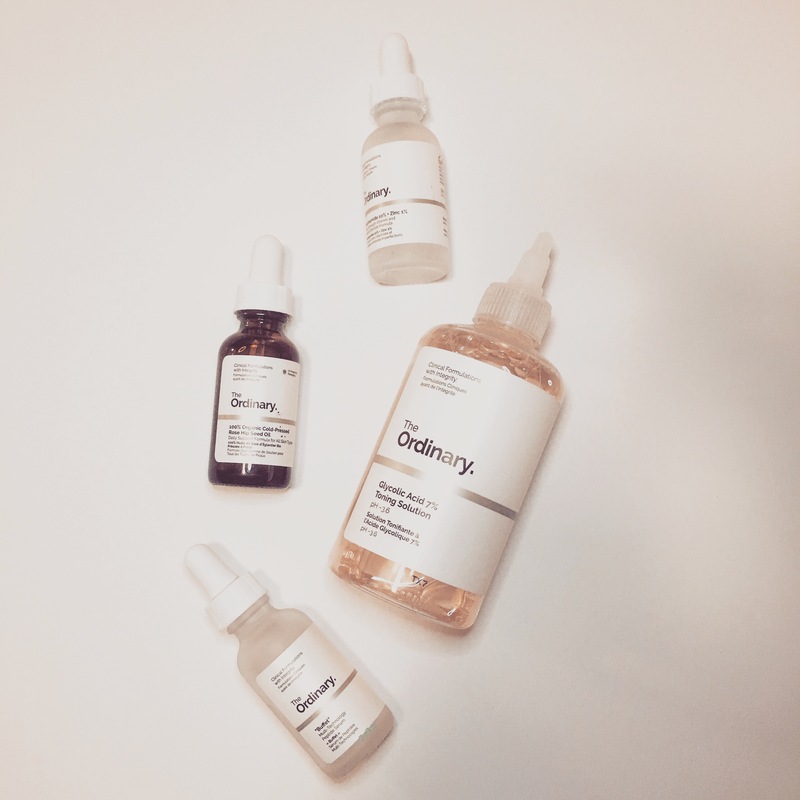 Their approach to skincare is no-frills – no fancy packaging or filler ingredients. Just active ingredients that do what they are supposed to. I was extremely intrigued by this brand, but more so by the price point. These products are very affordable so I jumped on the opportunity to try some products out and here are my thoughts!